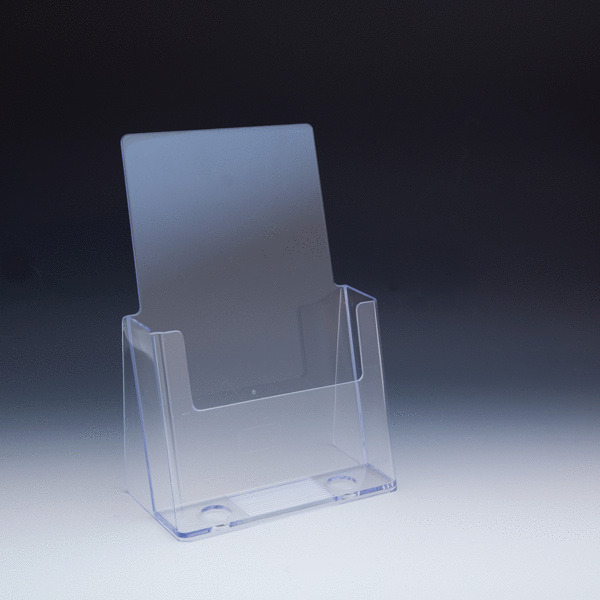 Clear Countertop Trifold Brochure Holder for literature up to 4" wide. 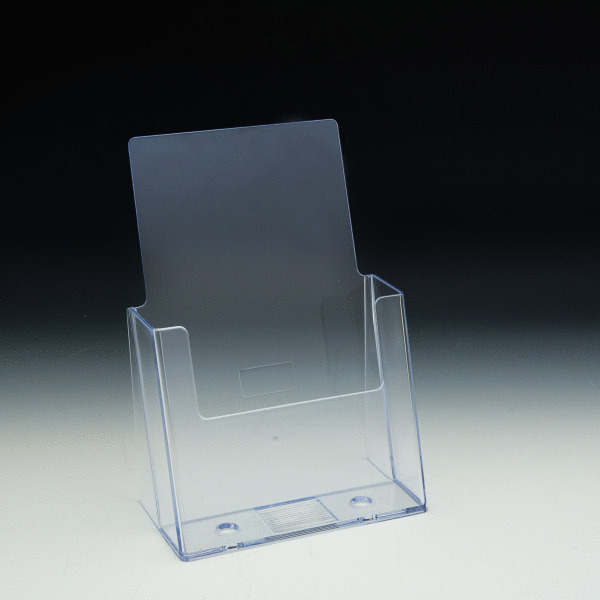 Clear Countertop Trifold Brochure. 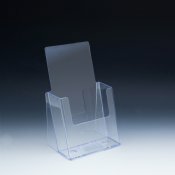 Holder for literature up to 4" wide. 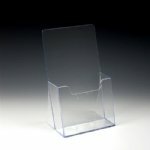 Euro-Style Green Edged Magazine Literature Holder for literature up to 8.5" wide. 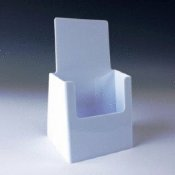 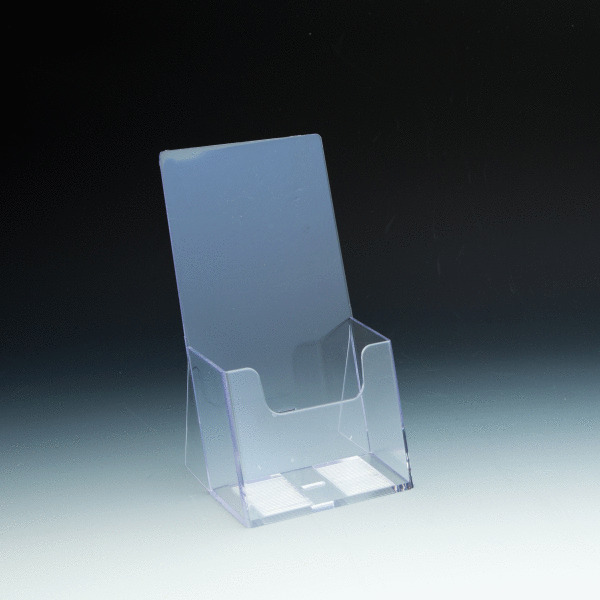 White Countertop Trifold Brochure Holder for literature up to 4" wide. 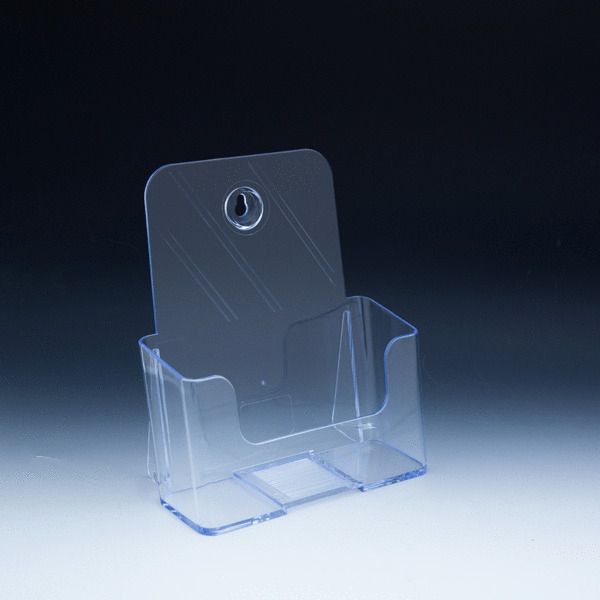 Excelsior Extra Capacity Countertop Brochure Holder for Literature up to 4" wide. 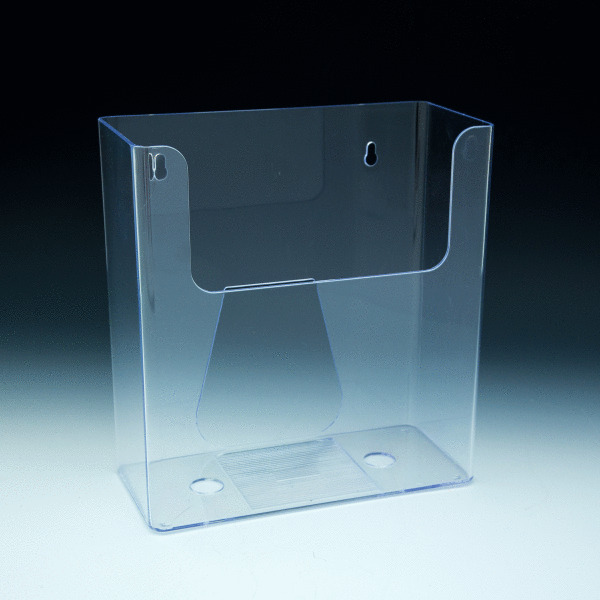 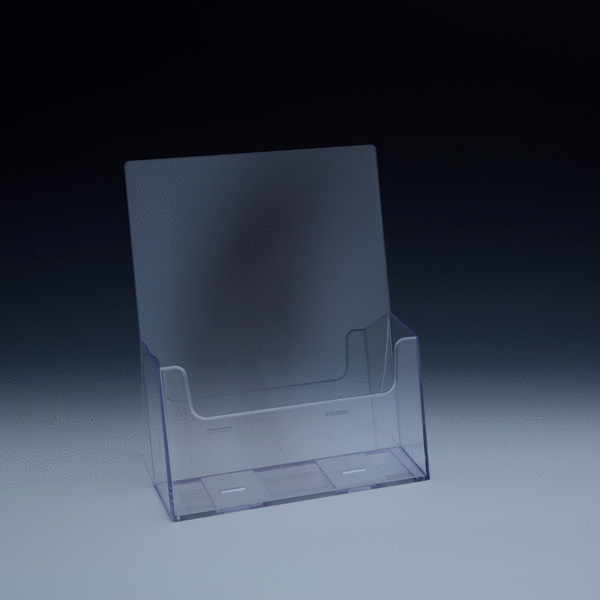 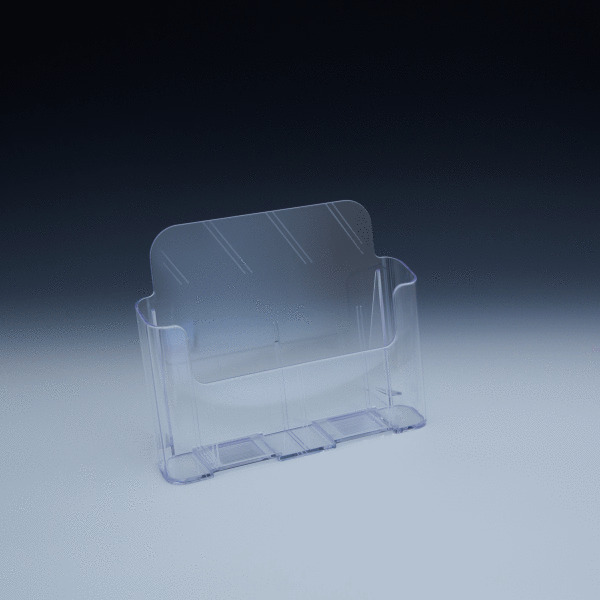 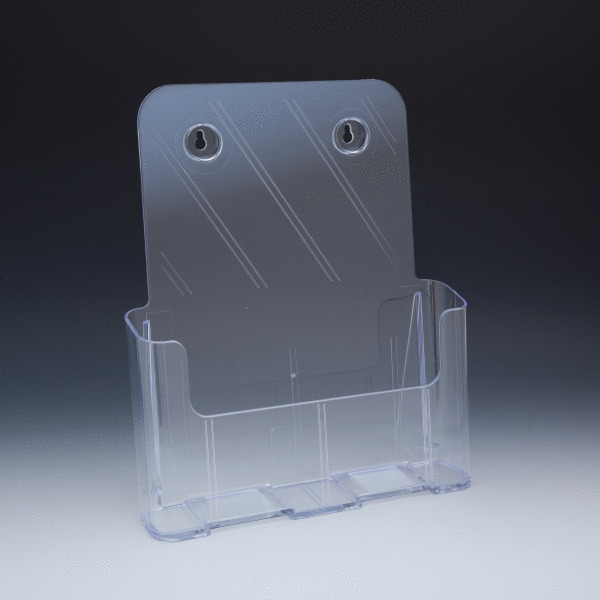 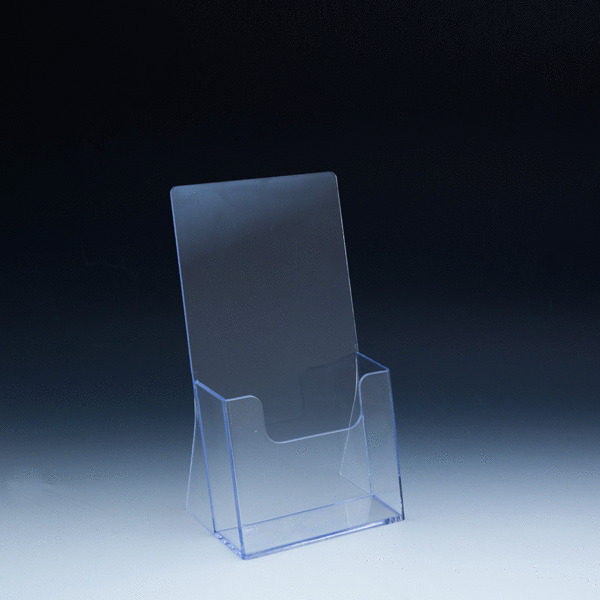 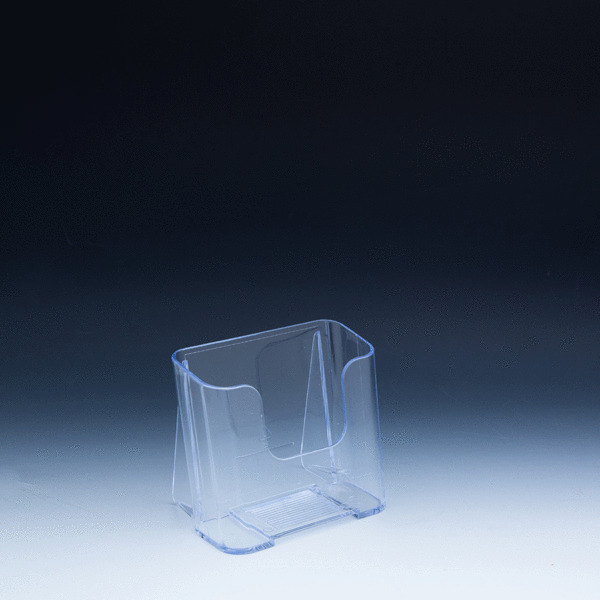 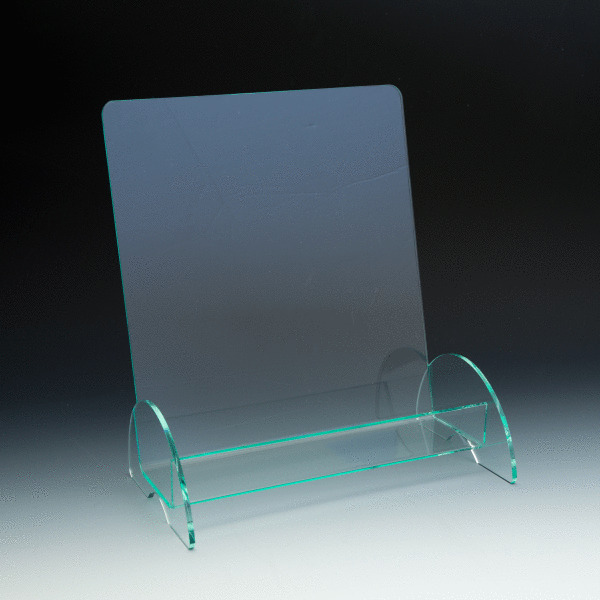 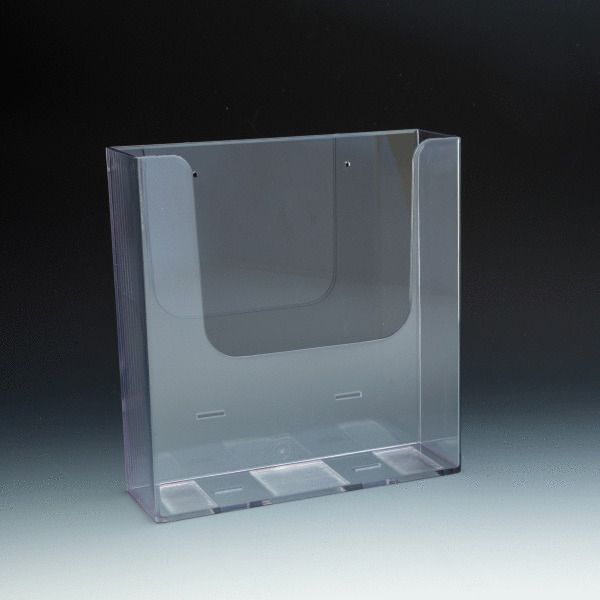 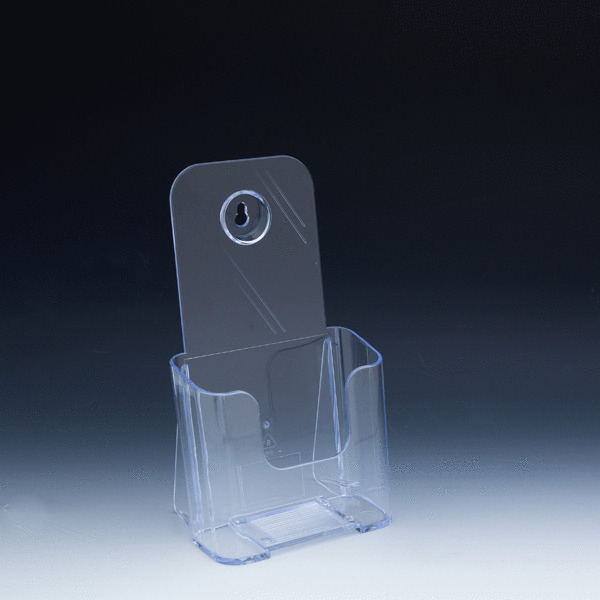 Clear Countertop Brochure Holder for Literature up to 6" wide. 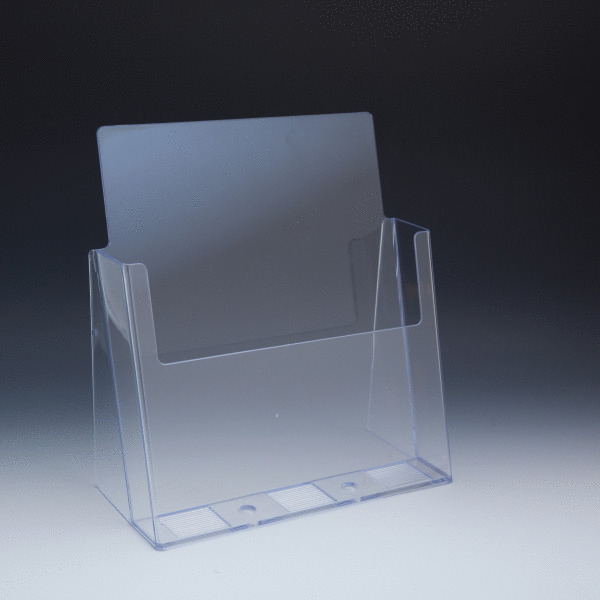 Excelsior Extra Capacity Countertop Brochure Holder for Literature up to 6" wide. 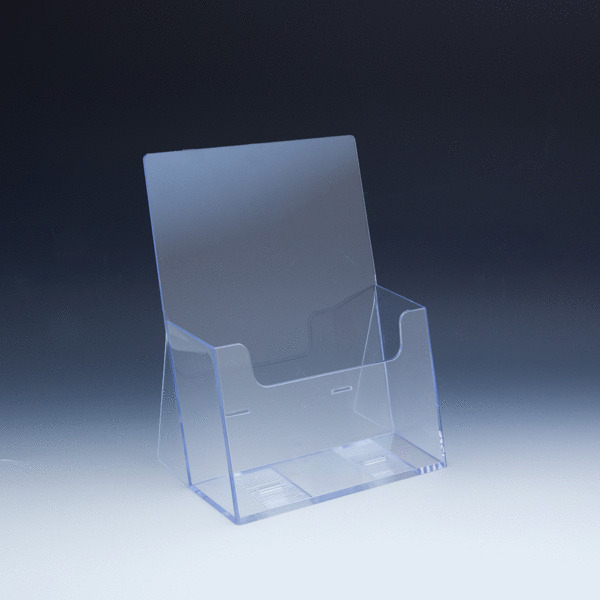 Clear Countertop Brochure Holder for literature up to 8.5" wide.